Perma-Guard Fossil Shell Flour ® Food Grade pure Diatomaceous Earth - 100% Pure, organic and comes from fresh water. 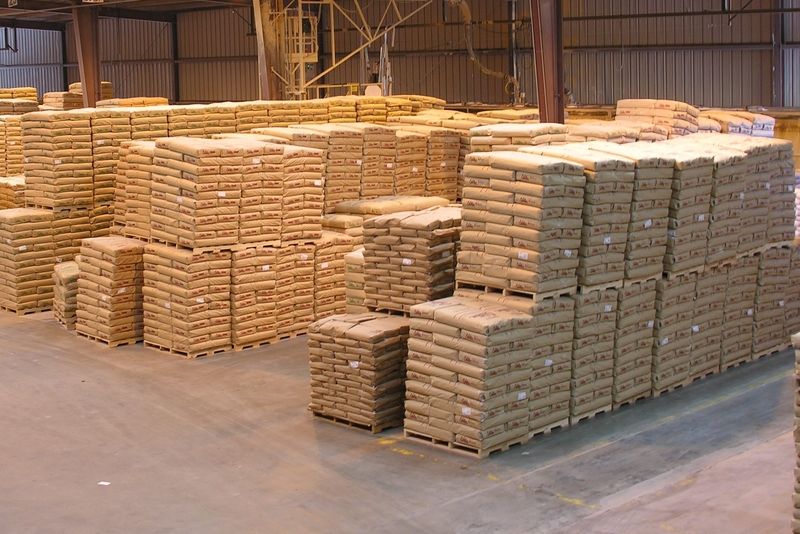 Perma-Guard is the original and largest supplier of registered food-grade diatomaceous earth products in the world and is imported from the United States. Not all Diatomaceous Earth is Food Grade. 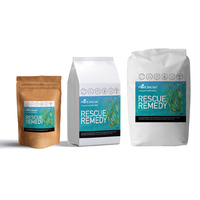 There are many cheaper versions of Diatomaceous Earth starting to flood the market in Australia, we suggest you check that the product is registered/certified food grade before making any purchases as many types can contain impurities making them unsafe for consumption. 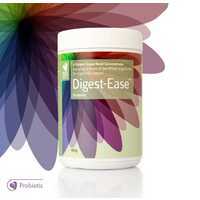 To date, there is no Australian Diatomaceous Earth that is certified as Food Grade. Some Diatomaceous Earth claimed as food grade contain higher amounts of sediment and clay that make them less effective. Depending upon how the deposits were formed, clay particles may be present in sufficient quantities to clog the pores of the fossilized shells. If this is the case, the effectiveness of the Diatomaceous Earth is severely reduced. 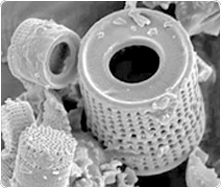 The shape of the diatom must be tubular with holes in the walls. It must be fresh water because the diatoms form a harder shell and are less fragile than those in salt water. 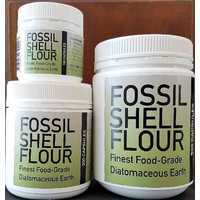 Perma-Guard Fossil Shell Flour DE is registered Food Grade and is 100% pure, organic and contains no chemicals. Warning: When purchasing Food Grade Fossil Shell Flour Diatomaceous Earth, you should be looking for something that is off-white/bone in colour. The photo above is a comparison of the Perma-Guard brand on the left and an Australian version of fine grade Diatomaceous Earth on the right, as you can see there is a large comparison in colour, this is mainly due to clay deposits found in the Australian products. 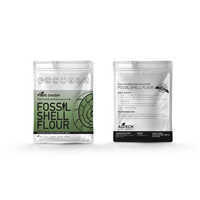 Perma-Guard Food Grade Fossil Shell Flour (DE) - amorphous silica as diatoms (microfossils) is more than 99% and the crystalline silica is generally regarded as less than 0.5%. 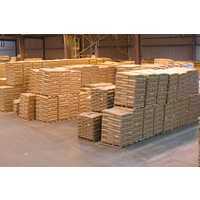 PERMA-GUARD is the trade name for a grade and quality of Diatomaceous Earth (DE) and comes from the USA. Actually, DE is not an earth. It is the fossilized remains of microscopic shells of freshwater plankton Algae/plants called DIATOMS. These products do not contain persistent chemicals harmful to the environment and to higher forms of life. Although not harmful to animals or the environment generally, it may be harmful to fish. 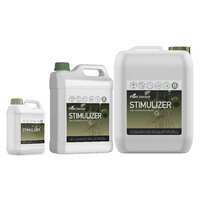 Perma-Guard is uniquely Natural, Organic and Sustainable. All diatomaceous earth is not the same. Diatomaceous earth packaged under our Fossil Shell Flour (FSF) label comes from an extremely pure fresh water deposit of the diatom Melosira Preicelanica. Why is this diatom so special? Its shell is made of amorphous silica. Its shape and hardness are important to how it works. Its hardness keeps it from dissolving in liquid. The holes along the diatom's wall allow it to absorb moisture. Why fresh water vs. salt water DE? Fresh water deposits like ours have a consistent diatom presence. Their fossilized shells have maintained their tubular shape. This shape and strength of the fossil shell is critical to its effectiveness. Our deposit has very high amorphous silica content. Our deposit is more consistent in purity of other elements that have settled in it. Salt water deposits contain a mix of types of diatoms of different shapes. Their fossilized shells are fragile and break easily. This renders them ineffective for our purposes. The salt water deposits are less predictable in their sediments. What's the difference between amorphous and crystalline silica? Amorphous silica is silica in its natural occurring state. 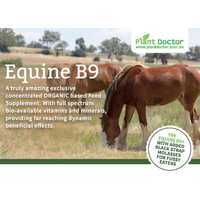 It is a trace mineral every mammal on the planet needs to gain full health. It becomes crystalline when it is exposed to extreme heat through volcanic activity or commercial manufacturing means, e.g. 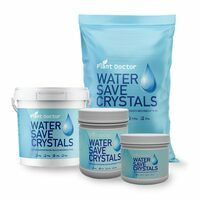 the type of diatomaceous earth used in swimming pool, and other, filtration systems is crystalline silica. Crystalline silica is extremely dangerous when inhaled or ingested. It is not biodegradable. 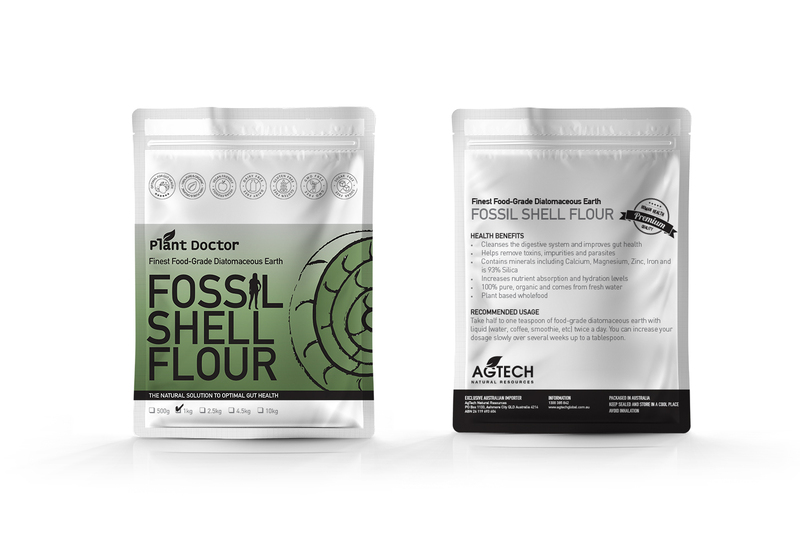 In Australia, Food Grade Fossil Shell Flour has only been approved for sale as an Anti-Caking Agent and animal feed, therefore we can only advertise it as such. Please see the manufacturers website www.perma-guard.com to find out more or research on the internet (google, youtube etc). 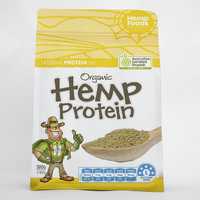 In Australia it is currently not approved as a human health product, in other countries such as USA and Canada the Perma-Guard brand of Fossil Shell Flour Food Grade DE is approved by PMRA & Health Canada, USDA, FDA and EPA. Perma-Guard (Fossil Shell Flour®) from USA has been reviewed and is now listed with the Organic Materials Review Institute (OMRI). 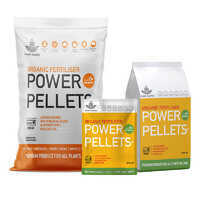 https://www.tipsbulletin.com/diatomaceous-earth/ - 40+ Amazing Diatomaceous Earth uses for health, home and garden. http://www.fix.com/blog/diatomaceous-earth/ - 9 ways to use DE. 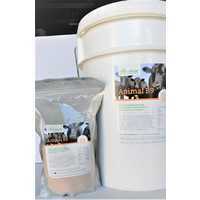 Add 1-2% of the weight of the feed rations. It doesn't have to be exact. More will not be harmful, but less may not give you the results expected. 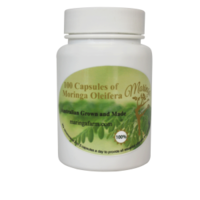 * Avoid inhalation (as with all small particles they can cause health issues if breathed in). For best results store sealed in a cool dry place. Please see attachment for animal application rates. (click on the attachments tab). Sizes: 0.5kg,1kg, 2.5kg, 5kg, 10kg and 22.68kg - please click down arrow to choose size. Q. 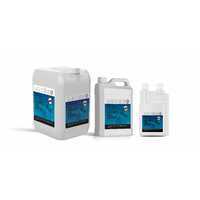 Does your Diatomaceous Earth kill Bed Bugs, fleas, weavils and other pest insects. A. Although Diatomaceous Earth has been proven to kill many pests (including Bed Bugs, fleas, weavils etc.) 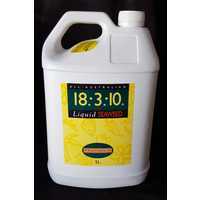 by mechanical action (google it), our product is not a registered insecticide, so we cannot sell it as such. Diatomaceous Earth- the wonder product! After using a few different brands of food grade diatomaceous earth powder, I must say Plant Doctors Powder is the best quality one by far and the cheapest. I have always had prompt delivery of this product and have no hesitations to recommend to anyone wanting to purchase diatomaceous earth powder for human consumption, that they will go far to find a product to exceed quality and service. This is the best DE in the world as far as I am concerned. I have used it for a number of years now both here in Australia and overseas. 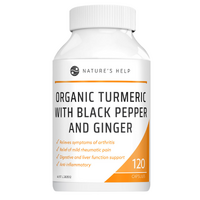 The number of uses for this product and the benefits are immense. I would not ever be without it. 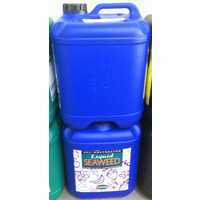 The service I have received from The Plant Doctor has been exceptional which is a major plus when buying online. Nothing has been too much trouble and the staff have gone out of their way to help when I have had queries. A1 plus. Thank you.